The tablet that doubles as a notebook. Ultra-portable and incredibly affordable, the HP Pavilion x2 transforms from a tablet to a laptop in a snap. The HP Pavilion X2 is designed for people who lead an active life and still like to relax. It's the perfect Notebook/Tablet for work and entertainment. Buy the HP Notebook Pavilion x2 - 10-np007nia Intel Atom Z8350 1.33GHz (2GB, 32GB eMMC HDD) 10.1-Inch Touchscreen Detachable Windows 10. 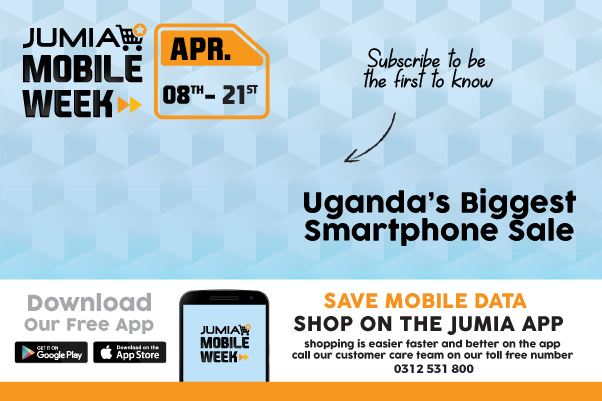 Order these products from Jumia Uganda at the best price and have it delivered right at your doorstep.